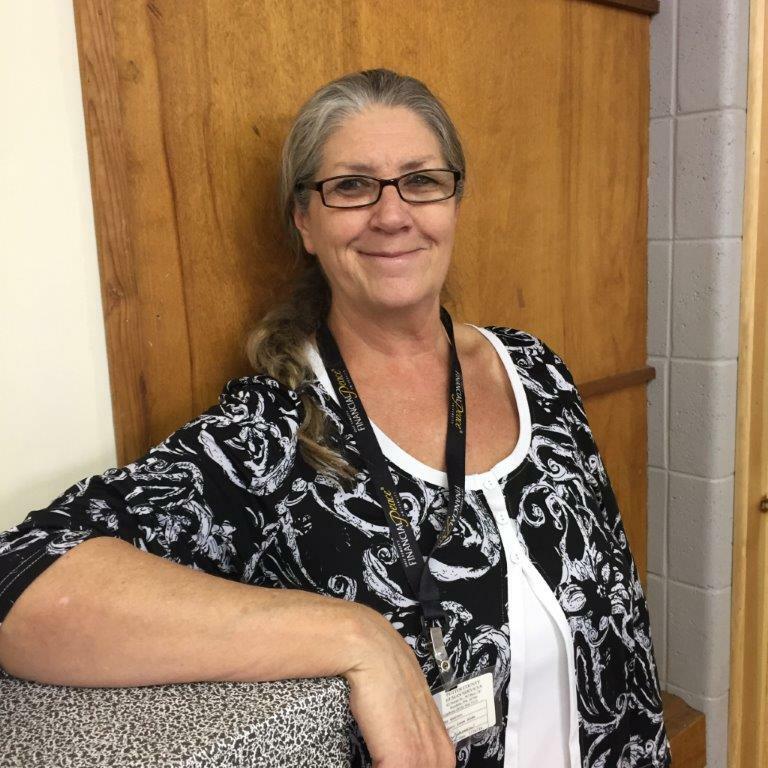 Martha (Martie) Warren first came to Northern Tier Community Action Corporation (NTCAC) for housing assistance through the Potter County Homeless Prevention Program (PCHPP) in September 2014. Martie had been self-sufficient until 2011 when she lost her full-time job. She found herself unable to pay all of her housing expenses. Martie’s landlord was trying to work with her, but the amount owed continued to grow even though she was paying all she could. Martie connected with Case Manager Lisa Harris at Potter County Human Services. Lisa helped Martie obtain assistance with a portion of her rental arrears and helped Martie avoid eviction. Lisa was also able to assist Martie with bringing her up-to-date on utility payments. Lisa helped Martie with budgeting and obtaining assistance through the Housing Assistance Program and Coudersport Ministerium. Lisa encouraged Martie to attend and successfully complete Financial Peace University Classes and NTCAC’s Rural Families Economic Success programs. Martie now wants to facilitate the classes to help others, so NTCAC provided Martie with a Leadership Kit. Martie was hired full-time at Potter County Human Services, which provided benefits and health insurance. Unfortunately, Martie experienced some health issues that forced her to exhaust her sick leave and take off additional time without pay. She drastically cut her expenses but eventually had to ask for additional assistance. Lisa helped Martie apply for partial rent assistance through PCHPP until her income stabilized. Lisa also assisted Martie with applications for LIHEAP and Weatherization support. Today, Martie is no longer receiving any form of assistance. She continues to work fulltime as a County Case Aid in Coordinated Services at Potter County Human Services. She has applied for early retirement benefits through Social Security. Martie has entered into a purchase agreement to buy a mobile home, which is located about 20 minutes from work. Northern Tier Community Action Corporation’s case management helped Martie flourish and become self-sufficient. Martie is determined to give back through her work with Potter County Human Services through the Medical Assistance Transportation Program and coordinating food bank deliveries in Potter County. Martie is also reaching out to families in need of financial counseling through the Rural Families Economic Success Program.